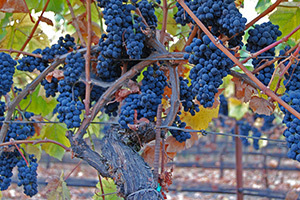 The Canihan Family Cellars produces award-winning Pinot Noir, Syrah, and Cabernet Franc from our certified organic estate vineyards in the heart of the Sonoma Valley. We are deeply saddened for all who have lost so much during this horrible disaster. Our thoughts and prayers are with those affected by these North Bay wildfires. Thank you so much for your encouraging messages during this difficult time. We are relieved, thankful, and blessed to share with you that our family and team are safe. Amazingly, our vineyard, buildings and winery were spared any damage. Sonoma County Resilience Fund or Redwood Credit Union has established a North Bay Relief Fund – 100 percent of donations go to fire victims. Please visit these websites and donate if possible (https://donatenow.networkforgood.org/1431417 or http://www.redwoodcu.org/northbayfirerelief). Thank you for your support. We will be donating 15% of all sales through Dec 31st to these two funds. 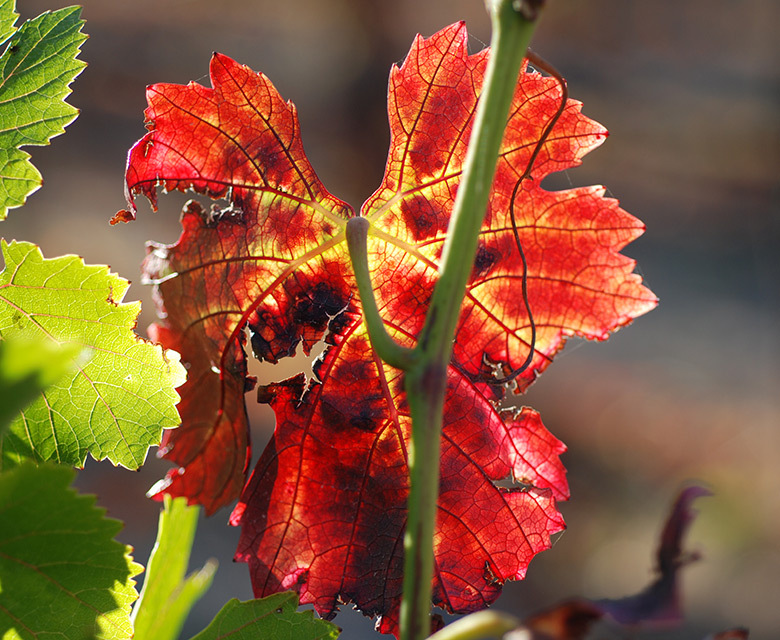 Welcome to Canihan Family Winery where phenomenal wines are hand-crafted from cool, dry-farmed and certified organic vineyards. 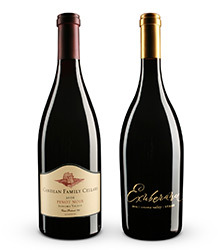 Our three varietals, Pinot Noir, Syrah, and Cabernet Franc, have achieved critical acclaim since our first vintage. We were thrilled to learn that the first wine we produced won the top honor, “Best in Show Red Wine,” in the largest and most prestigious wine competition in the country (The San Francisco International Wine Competition 2007). Current vintages continue to receive Gold medals and 90 to 96 point ratings from the Beverage Testing Institute, the World Wine Competition, San Francisco Chronicle, and San Francisco International Competitions. 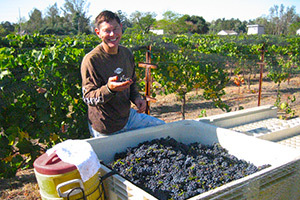 The Canihan vineyards are ideally located in Sonoma, on the border of the Sonoma Coast and Carneros Appellations. 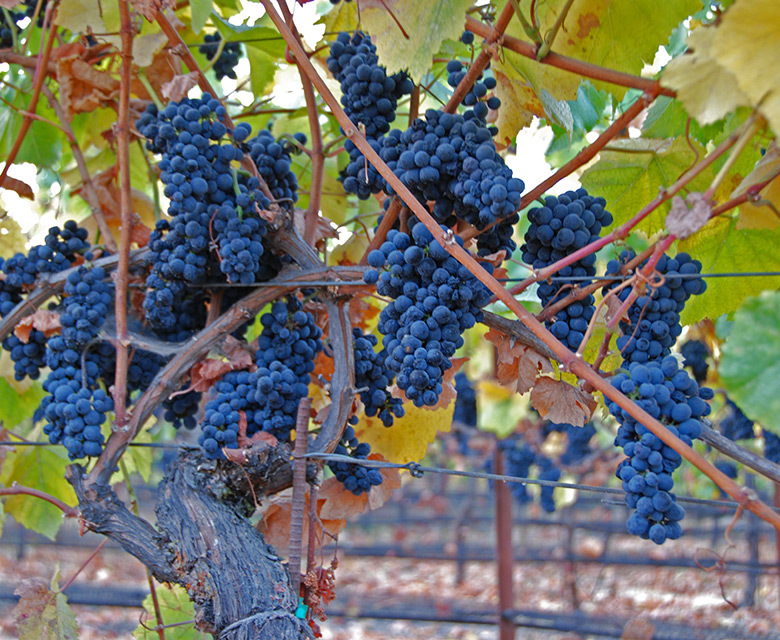 Cool evening breezes and frequent fog from San Francisco Bay make for perfect grape growing conditions. 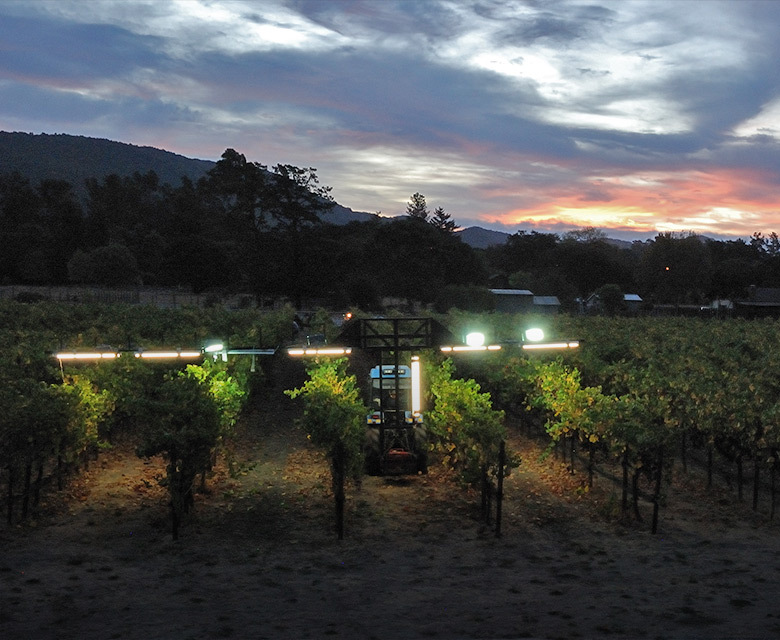 Organic vineyard management practices, dry-farming, hand-harvesting only at complete ripeness, fermentation with naturally occurring native yeast, and no fining or filtering result in flavorful wines expressive of our terroir.